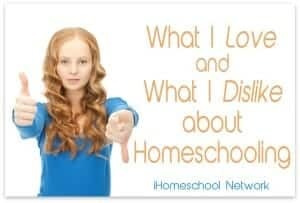 There are so many things that I love about homeschooling, but there are also some things that I loathe. I thought it would be fun to share my homeschool love and hates with you today, and I’d also love to hear yours. I started homeschooling, unexpectedly, last year. I worried so much about homeschooling before we officially started, but all those worries were for naught. Within a few weeks, it became clear that homeschool was the appropriate choice for our son. Our family felt lighter, happier. For the first time, our son could learn what he wanted to learn, when he wanted to learn it. No one was holding him back, or pressuring him to do tasks that he had mastered years prior. Homeschool offers so much freedom. Freedom to learn what you want to learn about, as deeply as you’d like to learn about it. You are free from grade level expectations. You have freedom from standardized testing. You are free from school schedules. You can school as long as you’d like to, or skip a day when everyone is feeling off. You can vacation when you’d like. I could go on and on and on, folks! As someone who worked in public schools for many years, I initially had trouble adjusting to a homeschooling mentality. Holt helped with *my* homeschooling journey. Because my son are free to explore what he is currently interested in, he does not equate learning with work or something that he has to do. Instead, he learns joyfully. I have seen remarkable growth in him during the past year. It is a joy for me to learn alongside him. This book, by Lisa Rivero, has helped me to think outside of the box when it comes to homeschooling- and that is an important skill when educating all children, but especially those creative thinkers! Homeschooling provides us with so much time. I love the family time that we have together. We eat most, if not all, of our meals together. We are in the community together. We have time to explore subjects like music, art, languages, life skills, play, science labs, fitness, etc., that would not be covered in a traditional first grade classroom. We have time to explore subjects in depth, to go beyond what would be covered in school. 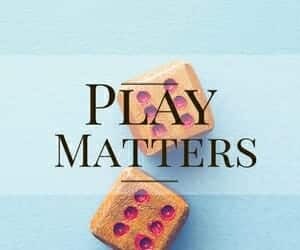 We have ample time for play daily, something that I feel strongly about as a parent and educator. Playing board games together is something we do multiple times a week- it is no longer something we try to squeeze in on busy weekends. 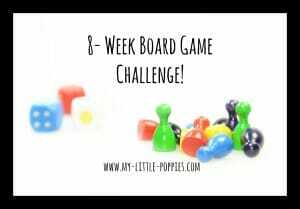 Does your family love to play board games?? We sure do! In fact, we challenged ourselves to play at least one game per day as a winter survival strategy! 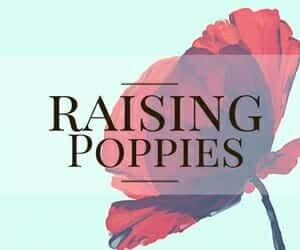 Click here to read about some of our family’s favorite games and activities. Homeschooling is so flexible. Homeschooling is so flexible! 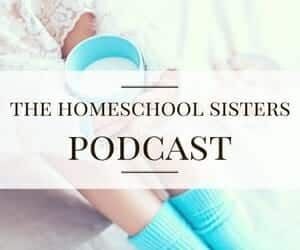 With homeschooling, I can choose when to start and end our year, how many days to homeschool and for how long each day, subjects to cover, materials, field trips, etc. Not that we’ve been healthy enough for a vacation, but we can take one at any time. Heck, homeschooling is so flexible that I could homeschool on vacation if I wanted to do so. Also, if we are having an off day, we can relax and see what happens.If my son is struggling with a concept, we have time to deal with it. We can stop everything and focus on it until he is confident, or we can drop it and go back to it later when it is more appropriate. 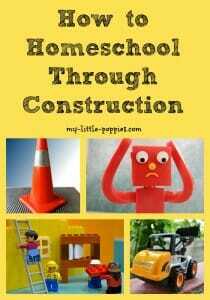 Homeschooling is so flexible that you can even homeschool in a construction zone! Homeschooling allows us time to be outdoors and to learn about, appreciate, and care for nature. The reality is, nowadays, our children are better able to identify jungle and zoo animals than the animals that live in their own backyard. In this age of screens, our nation’s children are not outside enough and this has a direct impact on their health and happiness. I don’t know who originally said this but one of my favorite sayings is: children cannot bounce off the walls when there are none. 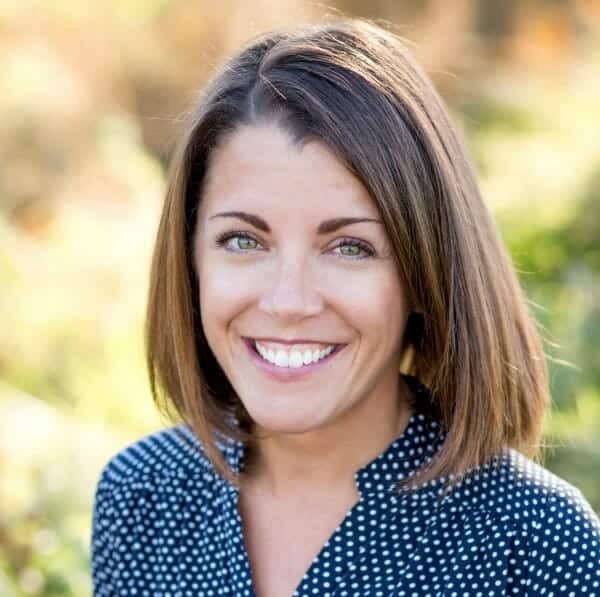 As mom to three very active youngsters (and one super-active 7-year-old), I notice a significant difference in our children’s happiness and behavior when we have had plenty of outdoor time. Heck, I notice a difference in my own happiness when I’ve been outdoors. If you would like to entice your children to spend more time in the great outdoors, be sure to check out my DIY Nature Explorer Pack. My kids are obsessed with their packs! 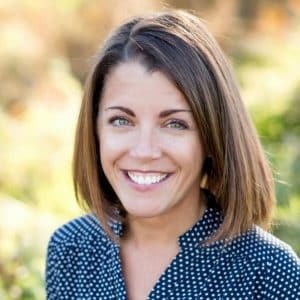 I wish there was a way to make this book required reading for all parents because I feel quite certain that we would see a significant improvement in the happiness and health of our nation’s children, including a decrease in mental health concerns, attention difficulties, and obesity levels. Folks, homeschooling is not all sunshine and roses. There are hard days. There are crabby days. There are brutally, horribly ugly days. And, yes, there was even a day that I threatened to send him back. Everyone has bad days. And, the truth of the matter is, I know in my gut that Leo would have more bad days in a traditional first grade setting than he would here. I find solace in that fact. Any time I find myself second guessing our decision, I picture him where the school wanted to place him and I immediately feel better. This is yet another Holt classic that I adore. It can be hard to homeschool because you often feel like you are always on duty. Leo is intense and he can be a challenge to parent. I am an introvert and sometimes Leo’s intensity, asynchrony, energy level, and persistence can be just too much for me. We often need a break from each other. This is a huge part of the reason why I continue to have a mandatory one-hour quiet time in our home each day. I think it is so important for parents and children to have a break from one another. And, as I’ve mentioned before, I am always amazed by how creative my children are when I leave them to their own devices. Learning happens all the time, folks! Sometimes I let the homeschool critics get the better of me, and I start to worry or to second-guess what I am doing. Do you know who- by far- is the biggest critic? I am. Things will be going along wonderfully and then all of a sudden, for some unknown reason, the doubt creeps in. Am I doing enough? Are we covering enough? Am I meeting his needs? Is this the right decision? Is there a better way? When those critical voices in my head start to get the best of me, I assess the situation. Am I taking care of myself? Are we trying to do too much? In these moments, I find that it is best to simplify and to relax. Interestingly, when I simplify, I find that things immediately get better and confidence is restored. 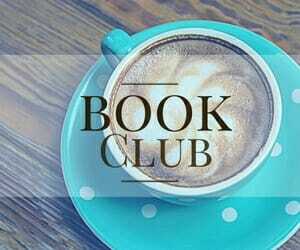 Sometimes, I reread this favorite book of mine. I always feel better afterward! Sometimes I get overwhelmed by all the homeschooling choices and ideas out there. My brain is over-flowing with projects and lessons and experiments and books and new ideas for our homeschool. I am thankful for the technological age that we live in, because we have access to each other and can share ideas for homeschooling. In many ways, it is much easier to homeschool now than it was many years ago. That said, I can get completely overwhelmed by all the cool things I’d like to try out. I was talking to my friend Colleen the other day about how we need an extra 48-hours in each day. Then we’d have a chance to do all the things! So tell me, folks. 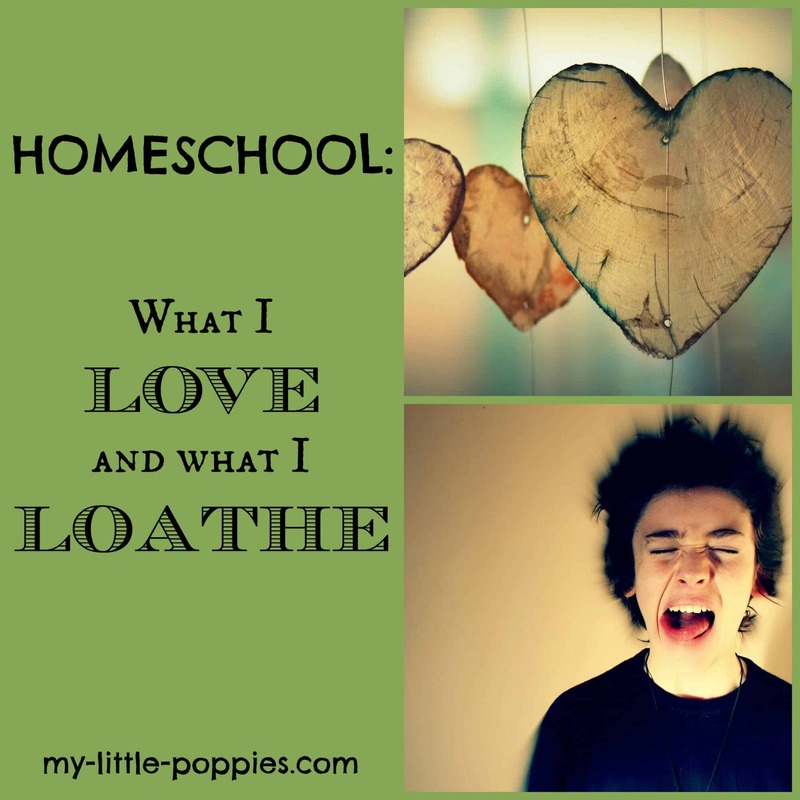 What do you love about homeschooling? What do you hate? Share here- I love hearing your thoughts! To trust children we must first learn to trust ourselves…and most of us were taught as children that we could not be trusted. Self doubt is HUGE! I always think I’ve conquered it and then it pops up again! Oh Cait. I see our lives so often in your posts! We had the ugliest day yesterday, with our own intense, sensitive, active, asynchronous 8 year old. And yet, I wouldn’t stop homeschool of for anything, just because of that mental picture of where he would be at if he was in school. I swear that quiet time keeps me sane some days! Thank goodness for that mental picture. It’s so reassuring! I share many of the love and hate relationships that you sure even though we ‘cyber school’ our kids. I agree that despite the things I hate about it the pros far outweigh the bad by a long shot. Like you, I don’t think my kids would survive the traditional brick and mortar school setting.